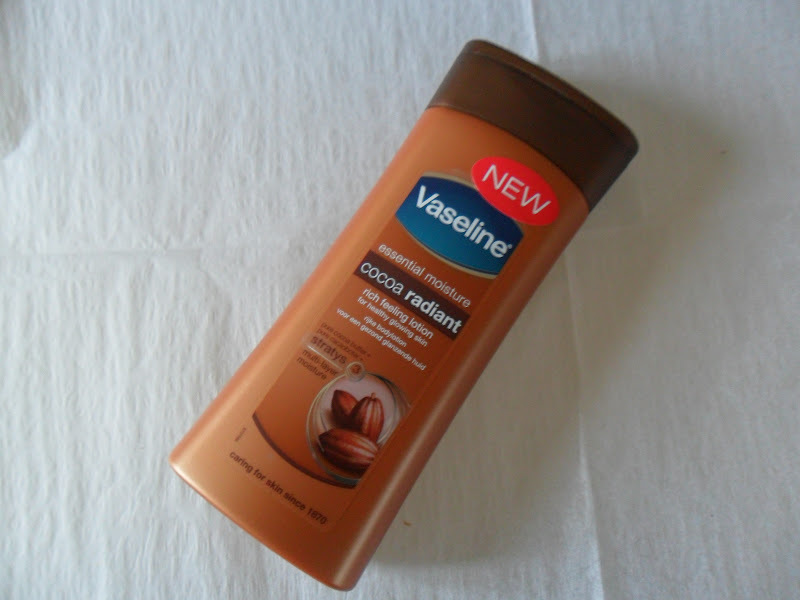 Vaseline essential moisture cocoa radiant rich feeling lotion for healthy glowing skin. It smells delicious. And the price.....£1.50 for 200ml. I love vaseline moisturisers they leave your skin feeling really soft, even my boyfriend uses it (i'm glad he doesn't read this he may not be impressed with me telling the world that). I am not sure how long it is on offer for so grab one quick. A little fact for you.....Did you know Vaseline has been around since 1870!! Crazy!! Love finding bargains like this! :) Anything with cocoa would smell awesome. I'll have to find some! 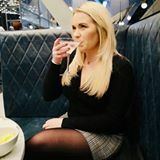 I'm a new follower, you have an awesome blog. xo. Big van of vaseline moisturisers, particularly because they dry so quick! Must try this one!